Despite the occasional unwanted shower the UK *kindly* gives us, we are so lucky to live in a country with so many beautiful and historic scenic locations. 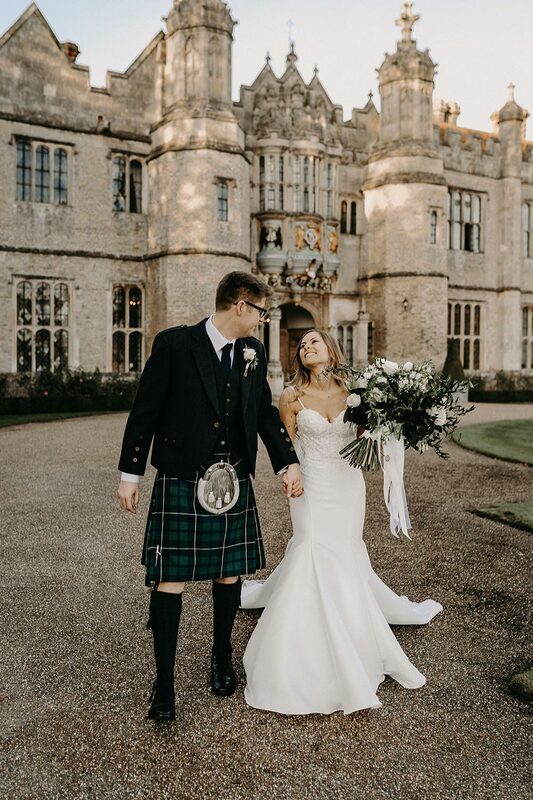 Whether you’re thinking of hosting your wedding day close to your home or in a different part of the UK completely, it is a great destination for some pretty epic weddings. As a UK wedding photographer I have the pleasure of photographing weddings all over the country from down South to upt’ North (despite being from the South, chips and gravy is actually a staple in my diet) and I’m always in awe of the different approaches everyone has to their UK wedding day. From tipis to barns, woodlands and gardens, there are so many fab options for your day and so much you can actually do yourself! Getting married in your home country gives you the freedom to craft things yourself and go a bit more DIY with your wedding decor which definitely has it’s pluses! It’s very common now to marry legally a few days before and then have a celebrant-led wedding ceremony on your actual wedding day and I love this because you have so much more freedom to have a ceremony that is truly special and means something personal to you both. All couples who book with me get access to a list of UK suppliers I have so much love for, including celebrants, to aid you with the planning process! NORMALITY IS A PAVED ROAD; IT'S COMFORTABLE TO WALK, BUT NO FLOWERS GROW. Most importantly, above everything else, you’re here to marry your best friend. This day is all about celebrating the love you both have for each other so ensure that is your focal point when planning your UK wedding. You’ll more than likely bump into a lot of unwanted pressure along the way with expectations of how wedding days are ‘supposed’ to flow, but that doesn’t mean you have to succumb to it! If you’d rather have your wedding in the great outdoors rather than a traditional church then do so. If you’d prefer barefoot to heels then kick those Louboutins to the curb and strut around with ease. What matters most is you’re both together having the best day of your lives!